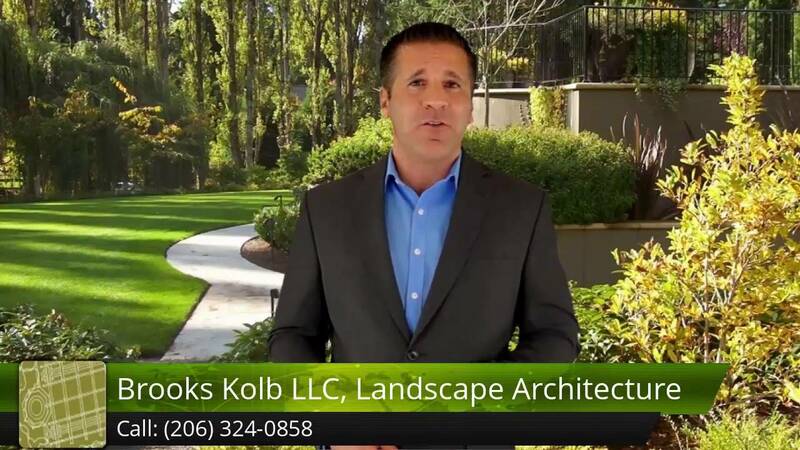 Brooks Kolb is a landscape architect in Seattle, offering a wide range of services designed to transform, integrate and harmonize your outdoor spaces. Specializing in Seattle garden design, Kolb seeks to meet the unique needs of every client by creating compositions that bring form and functionality together in an affordable ensemble. Our residential Seattle garden design solutions involve the client throughout the process. We bring our expertise and vision to help you realize your design theme, formulating a sustainable landscape design that fits your architectural style within the Pacific Northwest ecological framework. Our integrated design approach means our garden and landscape clients are served by some of the finest professionals in an array of fields. 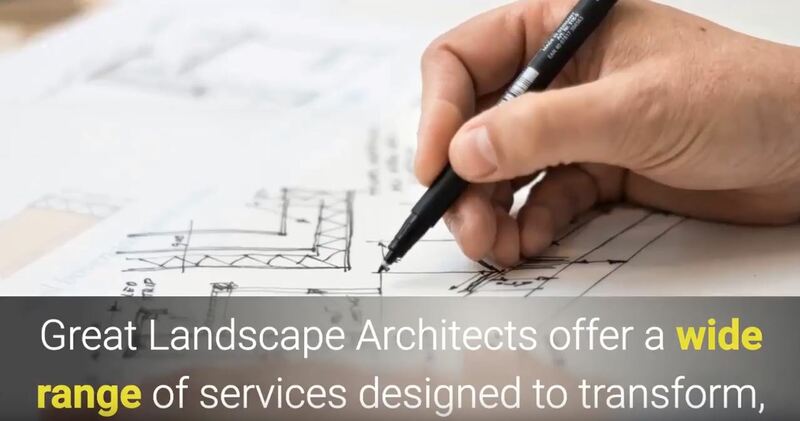 With years of experience in landscape design, we work closely with a number of experienced engineers, contractors, architects, horticulturists, arborists and artists. Our collaborative process also includes our clients. One of the biggest advantages of working with a qualified landscape architect in Seattle is that you get one-on-one personalized service every step of the way. We believe that your garden space and landscape environment should be an extension of your entire living space, and reflect ideas that stem from your imagination and personality. Your Seattle garden design will take shape as we use our expertise to bring it to life. We follow a series of steps in every garden design project so that our clients understand the process throughout. The first step in any garden design is a cost free initial consultation. This is a no-risk way for you to get an overview of the design possibilities for your Seattle area garden, and develop a rapport with your landscape architect. This is important, and we urge all of our clients to seek out a landscape architect in Seattle with whom they can collaborate freely. A successful garden or landscape design depends on solid communication and a willingness to be open minded. We hope you choose us for your garden or landscape design, because we’re confident that the final product will exceed your expectations. We will develop overall garden design goals, and then discuss design and cost saving options that you may not have considered. After the first free landscape design consultation, you will be presented with a letter detailing the scope of the job and the design fees. Next comes the preliminary garden design phase. After you agree to work with us, we will create a landscape design that pulls together all of the various elements we discussed. Often we create multiple design options so that you can choose the one that works best for you, drawing a balance between your wish list and your budget. This part of the design process includes a cost analysis, which will help you arrive at your construction budget. At this point, your Seattle garden design may need to be broken into sequential phases if your construction budget demands it. We will tweak the design and cost analysis as much as necessary to bring those two elements into harmony. Next, your landscape architect will prepare construction drawings. Normally, the garden design will then be bid by a number of high-quality landscape contractors with whom we have a long-term working relationship. We will introduce you to the contractors, so you can choose the one you like the best, or simply accept the offer you think is the most fair. Sometimes multiple bids aren’t necessary, based on your design needs, and in these cases a single Seattle contractor might be recommended. One of our primary goals in any garden design or Seattle landscape project is seamlessly integrating the natural elements of this beautiful region we call home. Part of what makes us unique is that we live in the Pacific Northwest, which has its own diverse beauty that we can adapt to any garden or landscape design, whether a Seattle area residence or commercial property. When these landscape design elements are blended with our high level of quality craftsmanship and landscape expertise, form and function find their own unique synthesis. The landscape we live in demands an in-depth understanding of native ecology, soils and geology, so that your unique garden design becomes a part of the landscape and not separate from it. Careful consideration must be given to all aspects of your garden design, from the construction materials to the plant selection. As in nature, diversity for your landscape design is critical, and our experience is what gives us an edge when considering how all of these separate elements are brought together into one final product. If you’re looking for something truly unique for your personal Seattle landscape, then call us today and find out what a professional landscape architect can do for you. Our goal is to work with every Seattle landscape design client intimately so that we can bring your outdoor spaces to life in ways you hadn’t thought possible. Contact us today at 206-324-0858 for a free consultation.